Golf isn’t the easiest game to learn for first-timers. It’s confusing and intimidating, and if you’re teaching a newcomer to play golf, it can often be tricky to know where to start. 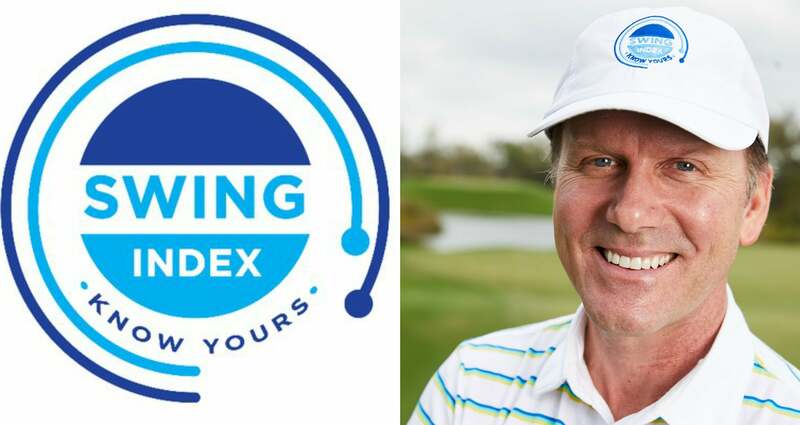 But don’t worry, because Swing Index, a digital instruction app owned by GOLF.com’s parent company that uses artificial intelligence to help analyze your golf swing, is here to help with some golf tips for beginners. Joe Plecker, a GOLF Top 100 Teacher and Chief Swing Officer of Swing Index, poured through the app’s entire database of user data and found within some pearls of wisdom. Specifically, Joe found the most common mistakes that new golfers struggle with. The good news? They’re extremely preventable. That’s right! Joe’s Swing Index user data found that new golfers almost always grip the club incorrectly with both hands. If you’re not gripping the club correctly, it’s really hard to make consistent contact and get the ball flying straight. So, start gripping the club club correctly, and that’s half (well, actually, two-thirds) of the battle won. We’ve already given you a good starter left-hand grip — see the first two knuckles on your left hand. Once your left hand’s in a good spot, here’s another golf tip for beginners: Place the pad of your trail hand over your left-hand thumb so it’s covered up. 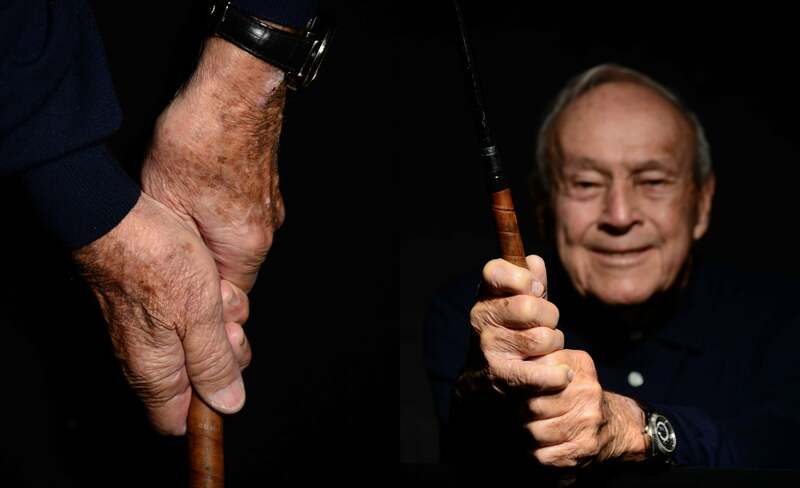 You can either use a ten-finger “baseball” grip; interlock your left index finger with your right pinky; or use an overlap grip, like Arnold Palmer is demonstrating below, where the right pinky sits just over the left index finger. 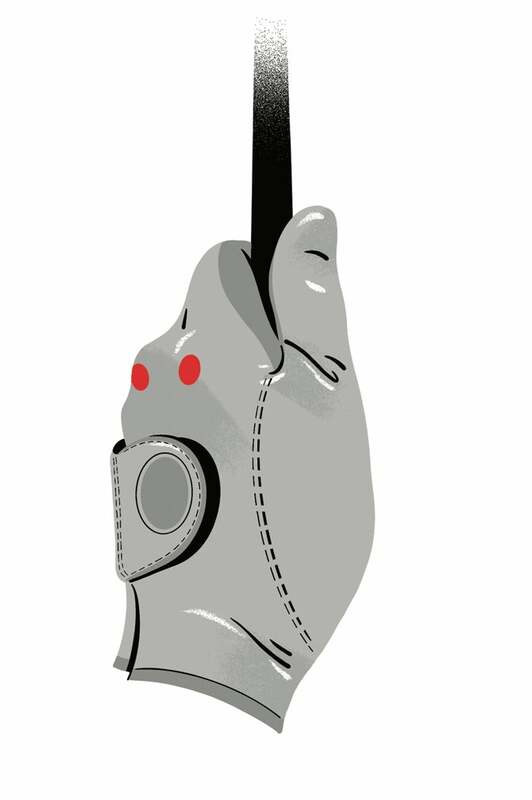 For more, head over to our step-by-step guide on how to grip the golf club. And finally, the third mistake that’s most common in new golfers, along with the grip, is an incorrect posture. New golfers tend to stand too upright or too bent over, according to Swing Index’s data, which contributes to lots of chunks and whiffs. You can’t hit good shots if your spine isn’t set up in a way that can make contact with the ball consistently. Because after all, your arms are swinging around your body, so your body better be in a good position. Here to help with that is one of our new Top 100 Teachers, Boyd Summerhays with an easy tip for beginners to perfect your posture in just 30 seconds.